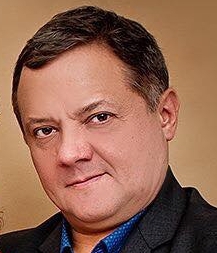 With great sadness, we learned of Mike Beedle's tragic death on March 23, 2018. Mike's positive influence and impact on the Agile community has been significant. He played an integral part at the 2001 meetings in Snowbird where the Agile Manifesto was created. This meeting was also where Agile Alliance first emerged as an organization dedicated to furthering the values, culture, principles, and practices of Agile software development. We are so thankful that Mike was a part of the amazing group of people who helped lay this foundation for redefining the way organizations work. Mike was a thought leader, coach, mentor, inspiration, and friend to so many in our community. To indicate how long Mike had been involved in understanding and digging into Scrum, I recall being in a workshop with him in 1997 or 1998 in which he and Jim Coplien were working out the "patterns" underlying Scrum. At the time, I thought Scrum was too simple to have underlying patterns, but they found around two dozen. Mike continued that work, digging, understanding, extending, to get to his own recent results, Enterprise Scrum. Mike was a good person, at the same time intense and kind, intelligent and understanding. He supported my initiatives while in the process of developing and establishing his own, rare for consultants and thought leaders. Mike was a passionate and positive believer in Agile ideas, especially focused on the entire enterprise. He loved to discuss his ideas with vigor. He and I would often get into a disagreement about some idea that seemed important to us. We’d dig into things excitedly and often heatedly, but never with rancor. Through even the most intense discussions, you could always be sure Mike would remain your friend. I’ll miss our exchanges: there was no one like him. Godspeed. Thank you Mike, for your incredible contributions to our community and our craft. Your passing will be felt in large and small ways by the many people you have helped on their own Agile journeys. Everyone at Agile Alliance, and in our community, sends their condolences to Mike's family. Contributions to support them during this very difficult time can be made here (via GoFundMe). 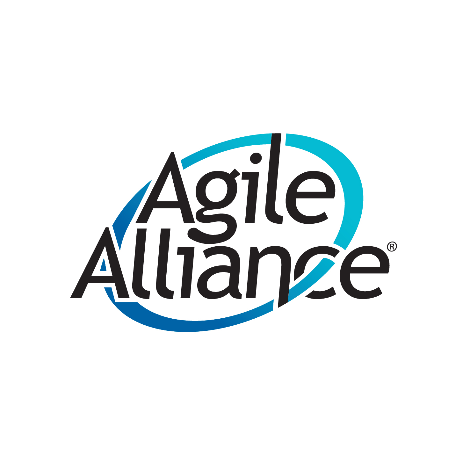 Agile Alliance is a nonprofit organization with global membership, supporting and serving the Agile software community since 2001. We support people who explore and apply Agile values, principles, and practices to make building software solutions more effective, humane, and sustainable. We share our passion to deliver software better every day.